Under current law, some Uber drivers make use of a so-called small-supplier provision that exempts the first CDN $30,000 of sales from the goods and services tax. The federal budget tabled Wednesday by the Liberal government took aim at ride-sharing providers such as Uber, looking to end a tax advantage they have over traditional taxi companies. The budget said Prime Minister Justin Trudeau's government plans to amend Canada's Excise Tax Act to redefine ride-sharing firms as taxi companies. That would force them to collect the goods and services tax (GST) on every ride provided, just as taxi operators are required to do. Under current law, some drivers for ride-share operators make use of a so-called small-supplier provision that exempts the first CDN $30,000 of sales from the tax. The amendment would end the exemption. "It's important to have a tax system that's fair and less complex," Canadian Finance Minister Bill Morneau said when asked about the matter during a news conference on the budget. 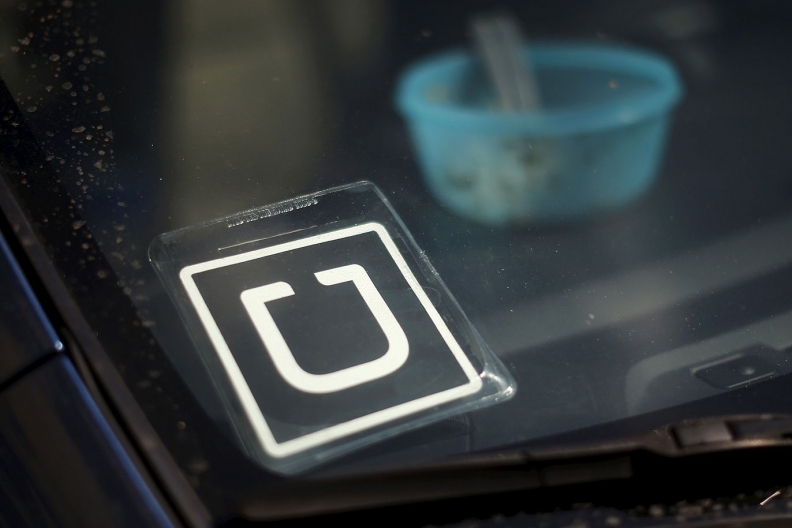 "With respect to Uber, what we've done is say there's a level playing field. If you're in an Uber or if you're in a taxi, you pay GST. That's consistent with what Canadians expect, and we think it's the right approach." Uber spokesman Matt Kallman said: "We are reviewing the budget and its implications and will have more to say in the coming days." The budget statement estimates the change will raise CND $3 million in new revenue in the 2017 budget year, rising to CDN $5 million in the next few years. The change could mean higher fares for Uber customers in Canada, and would be the latest headache for the US $70 billion company. It has been battered with a series of controversies over the last several weeks ranging from the sudden departure of its president to a lawsuit from Alphabet Inc., accusing it of stealing designs for autonomous car technology.